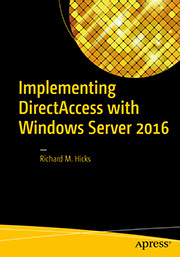 May | 2015 | Richard M. Hicks Consulting, Inc.
After implementing DirectAccess, remote connected clients may be unable to access resources published by Citrix XenApp. This can occur because the configuration for Citrix XenApp returns IPv4 addresses instead of hostnames to DirectAccess clients. 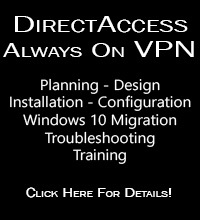 As DirectAccess uses IPv6 exclusively for client to gateway communication, the connection fails. To resolve this issue, it is necessary to configure Citrix XenApp to return fully qualified domain names (FQDNs) instead of IPv4 addresses. 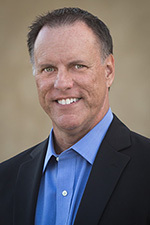 This will allow the DirectAccess DNS64 service to function properly and return an IPv6 address to the client, restoring connectivity to XenApp resources. To configure Citrix XenApp to return FQDNs, refer to one of the following Citrix technical support articles for more information.